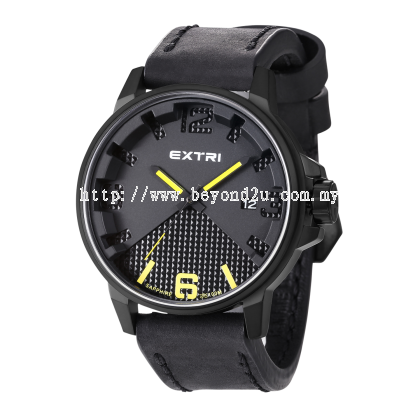 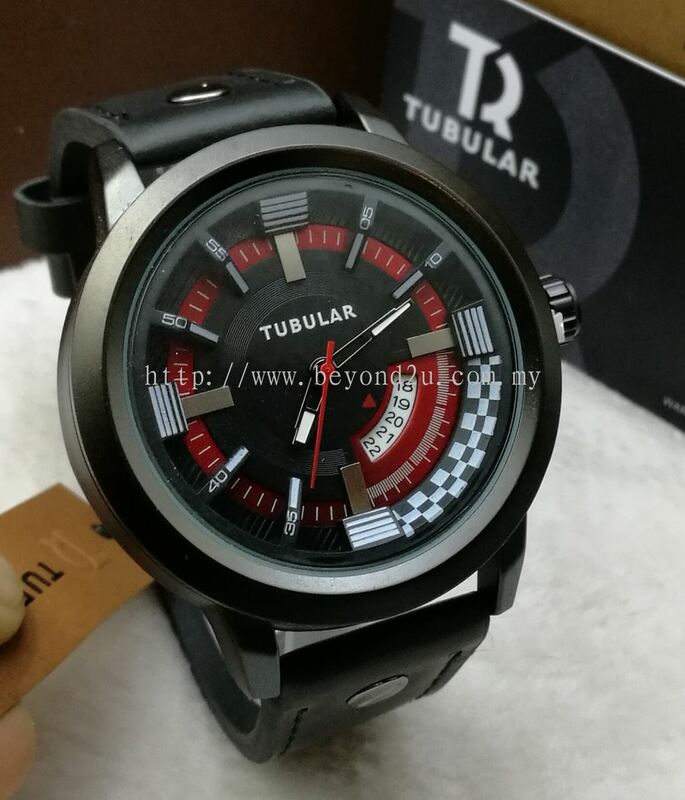 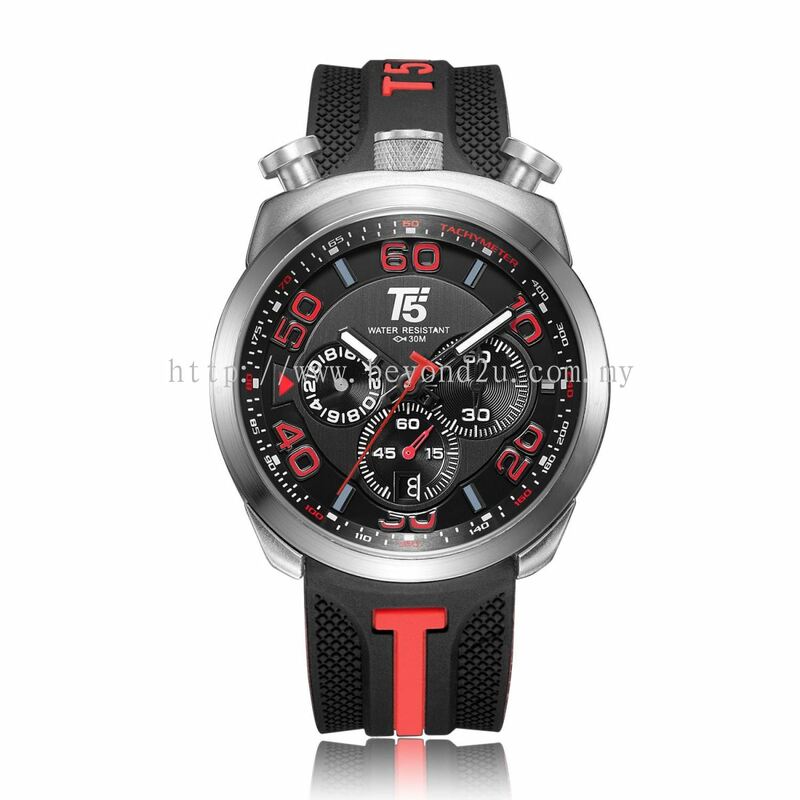 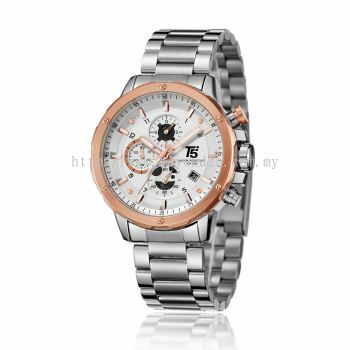 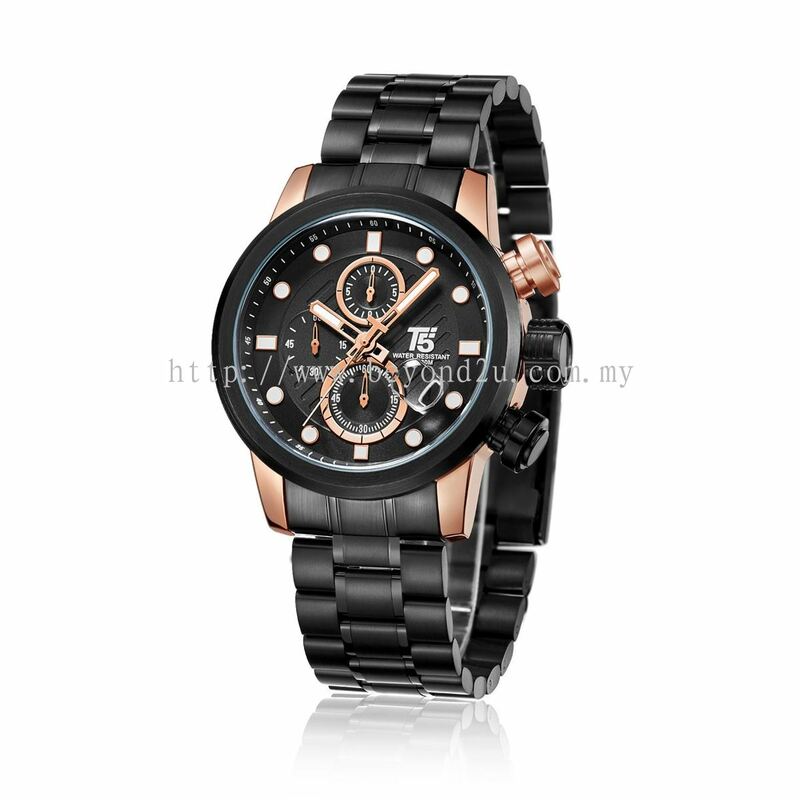 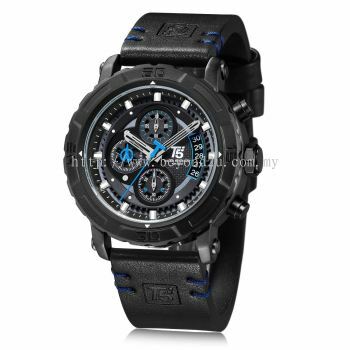 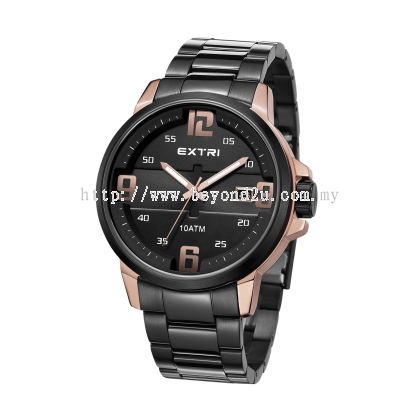 Beyond2U - We supply a variety of watches brands such as T5, Exponi, Kademan, Swave, Extri, Arsm, Arth, etc. 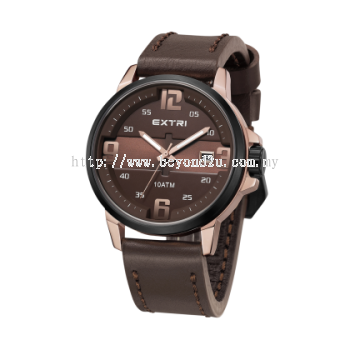 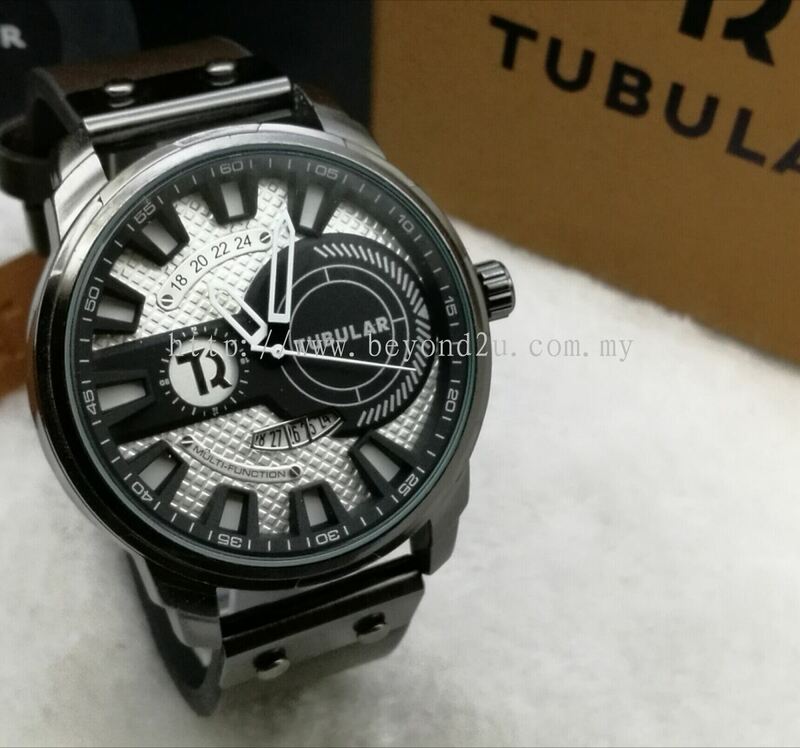 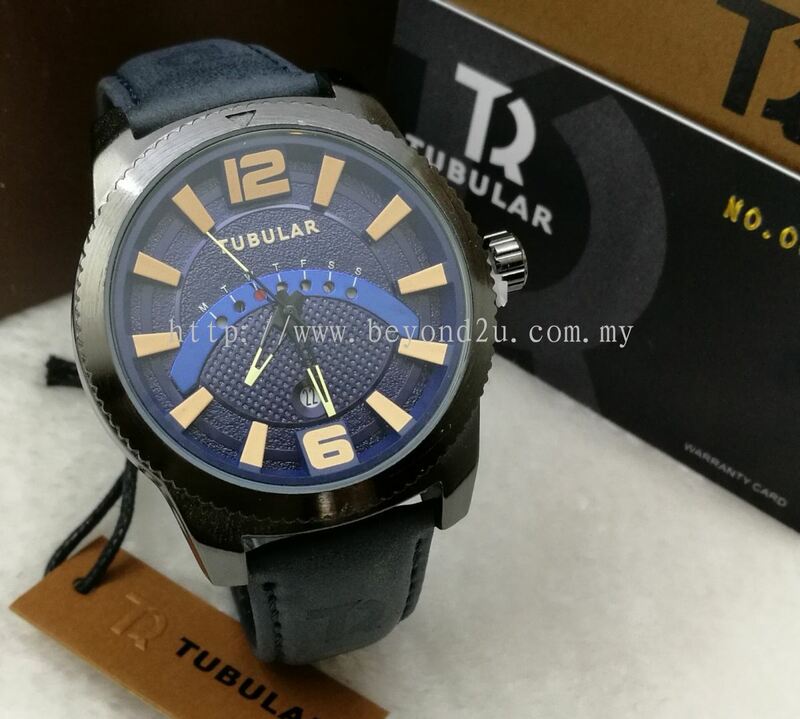 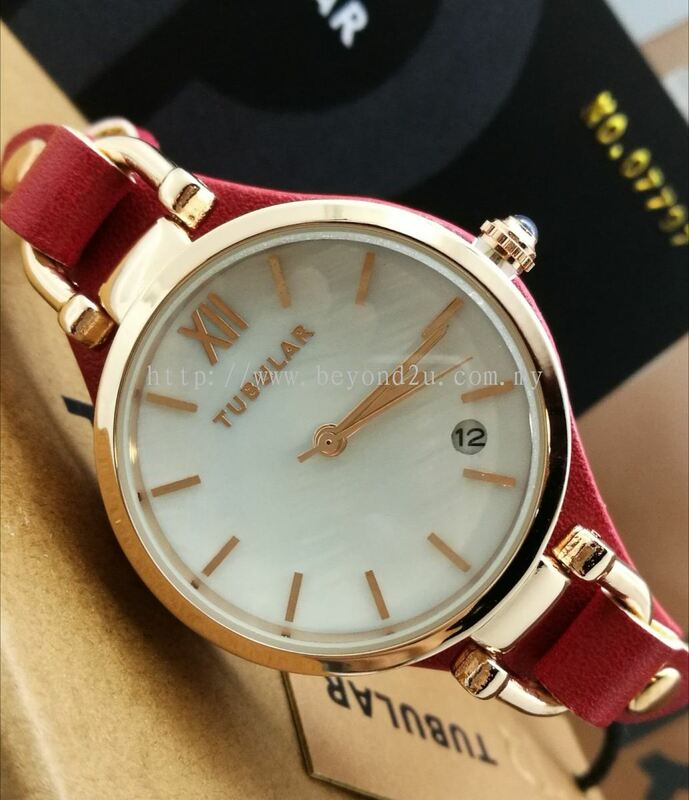 Founded in 2000, Beyond2U has become one of the local leading suppliers and authorised distributor in watches. 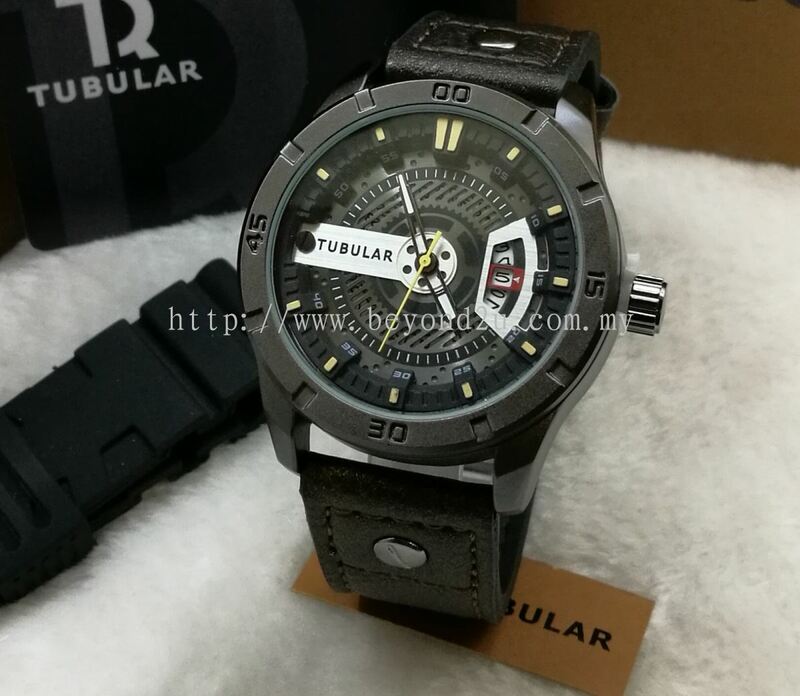 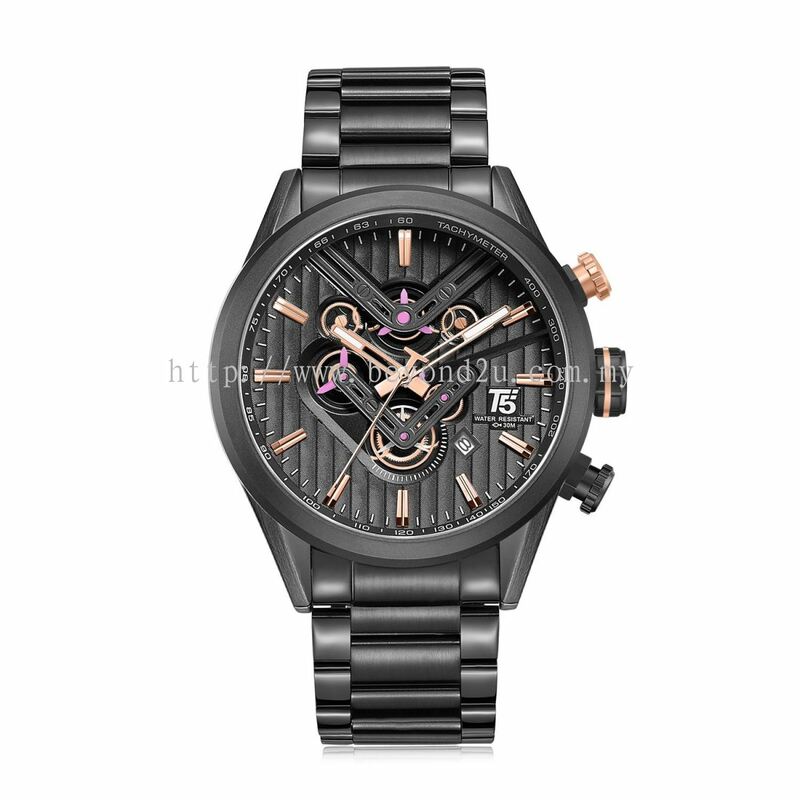 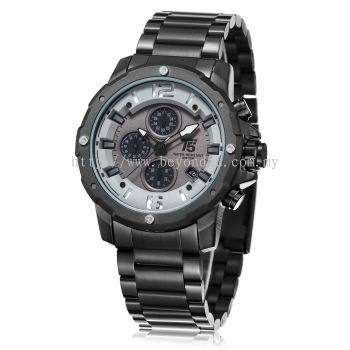 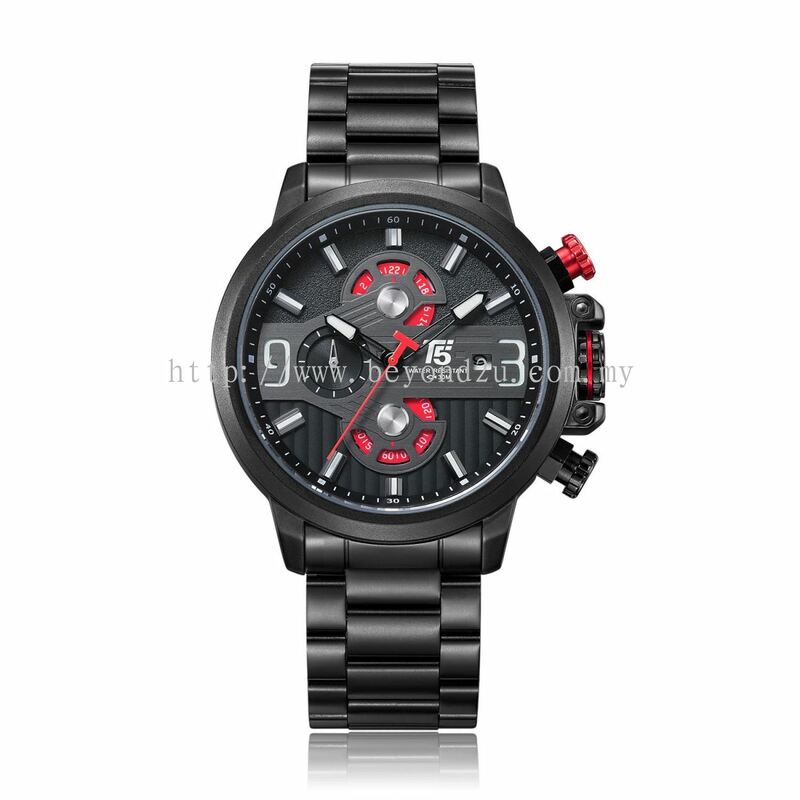 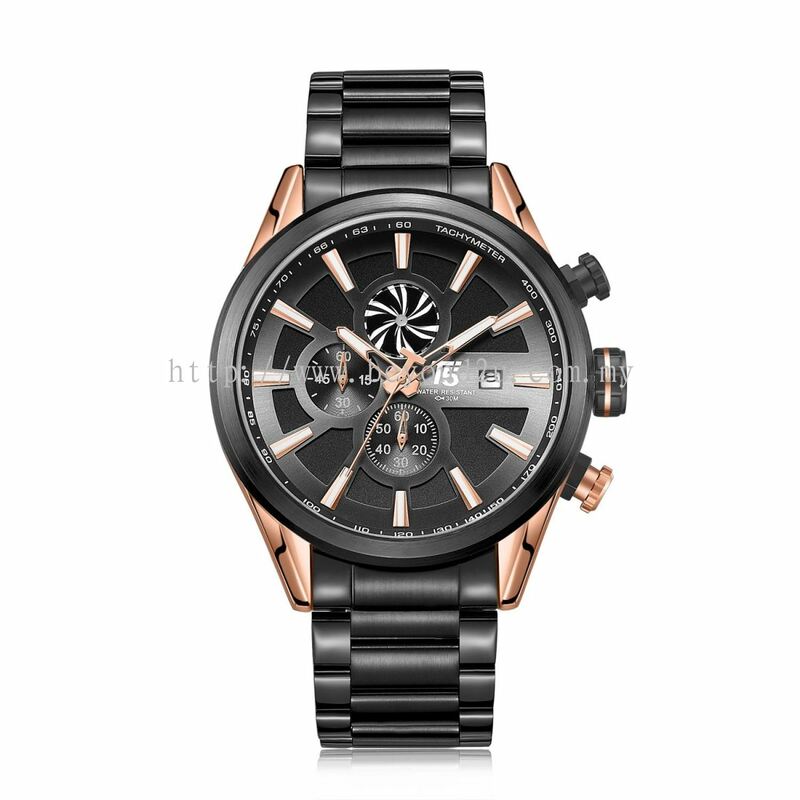 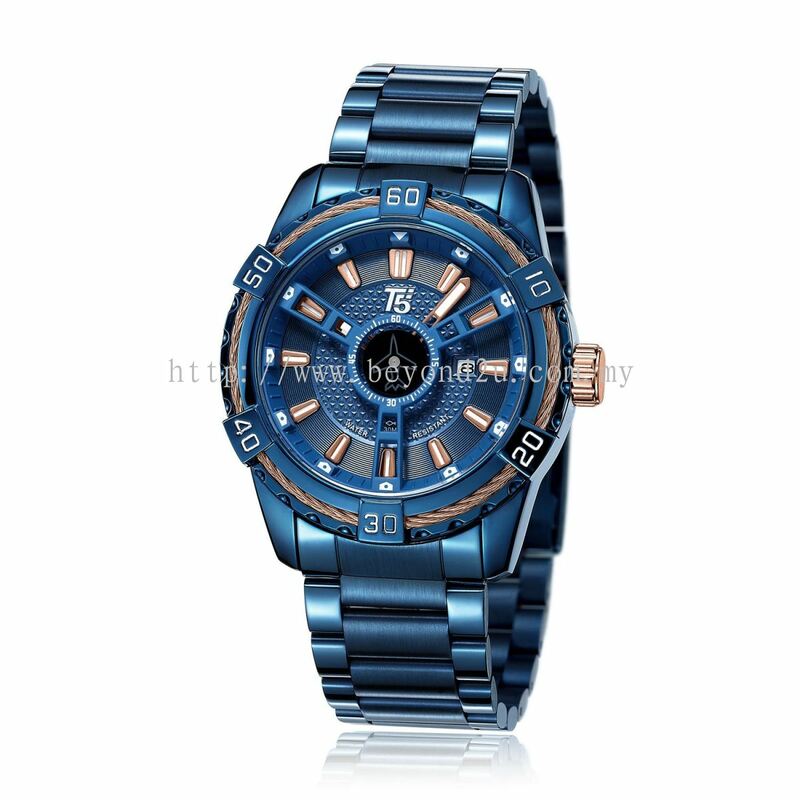 We also specializes in import & export watches, bracelets, sunglasses, bags, etc. 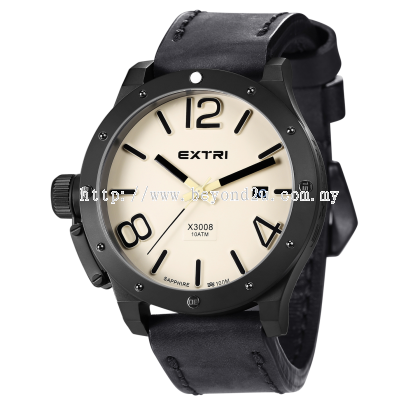 Our premise is based in Kuala Lumpur (KL), Malaysia. We feel proud that our products offer amazing value and it will worth client's spending. 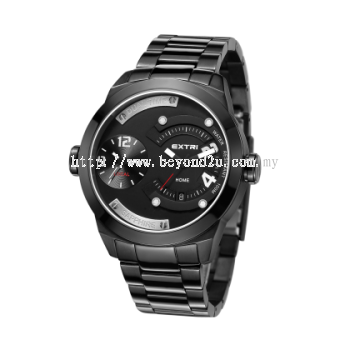 Our Company has over hundreds of business partnership with other renowned retailers. 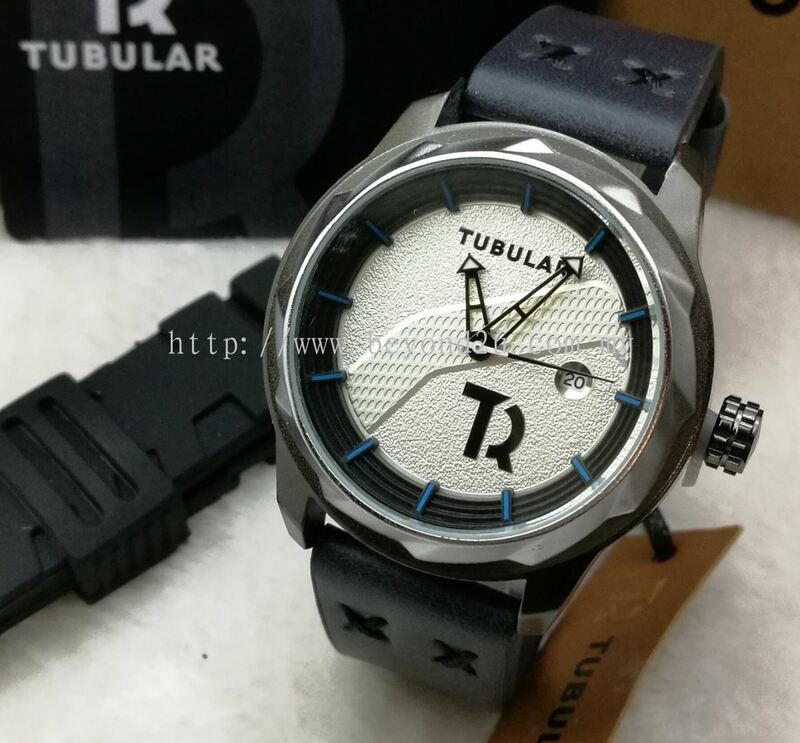 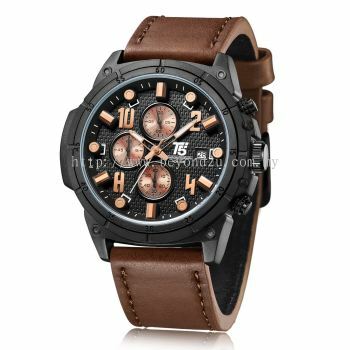 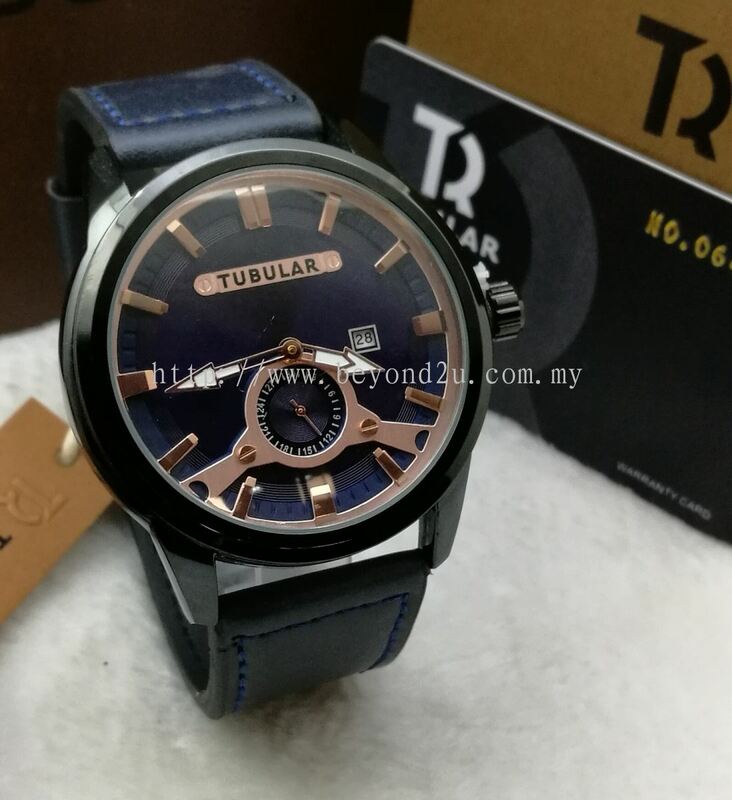 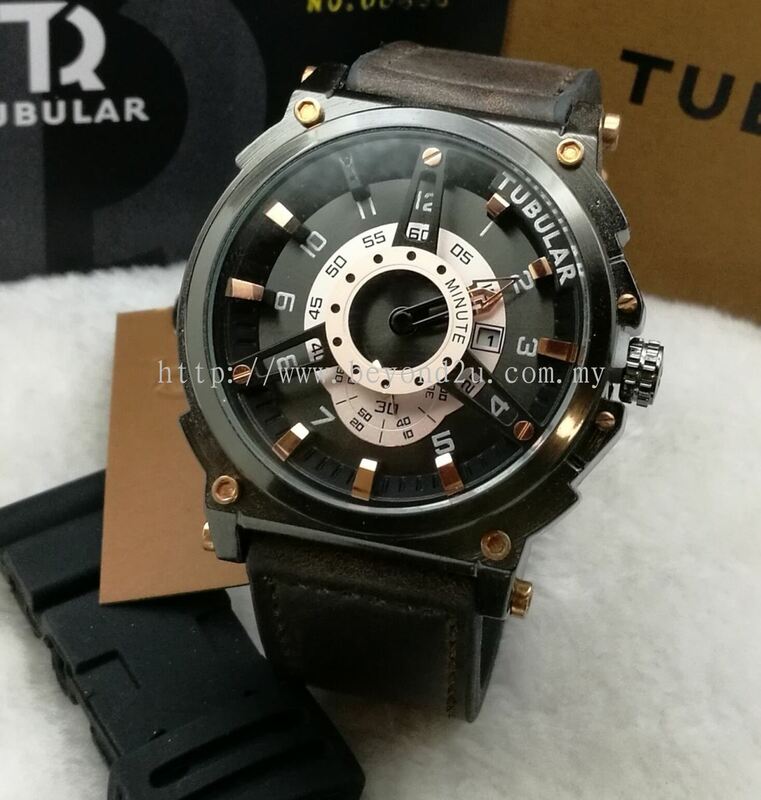 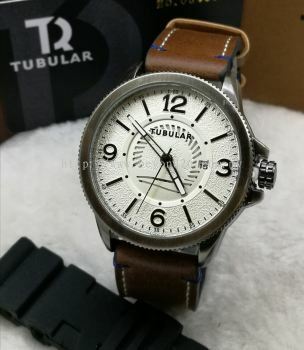 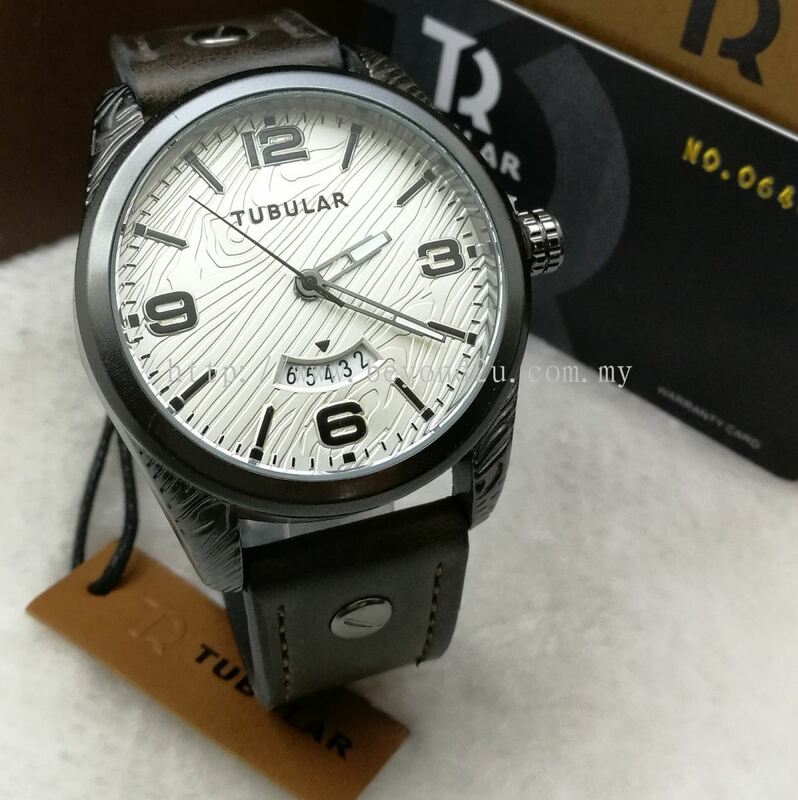 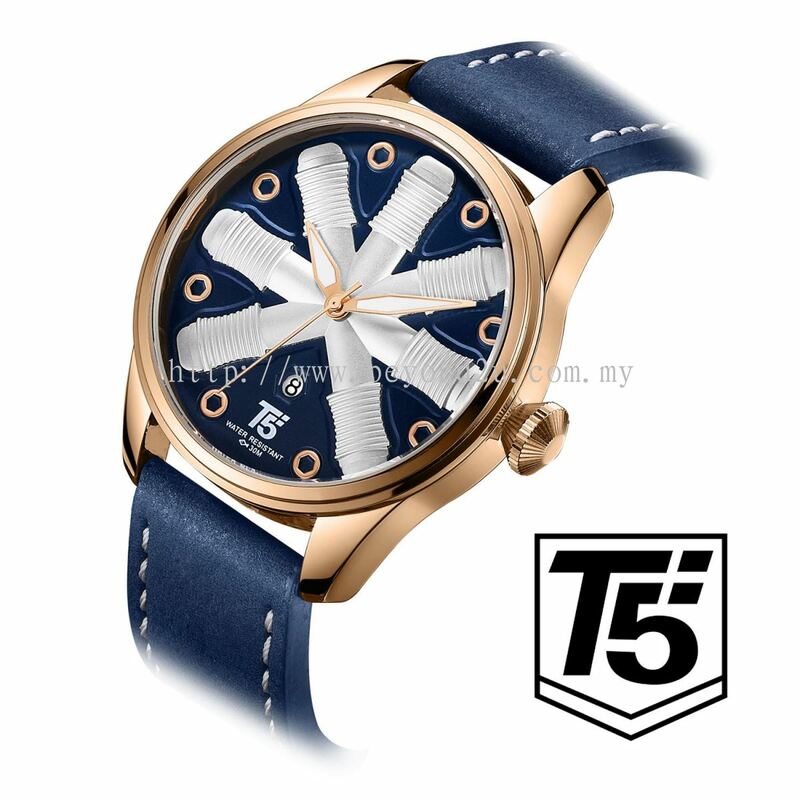 We utilize state of the art computerization to create production quality, to reinforce our emphasis quality in all watches designs, lower operating cost thereby ensuring a higher quality assurance/ quality control and we interacts with designers from other countries to review standards and specifications using high quality and authentic mechanism, genuine leather, stainless steel casing and straps. 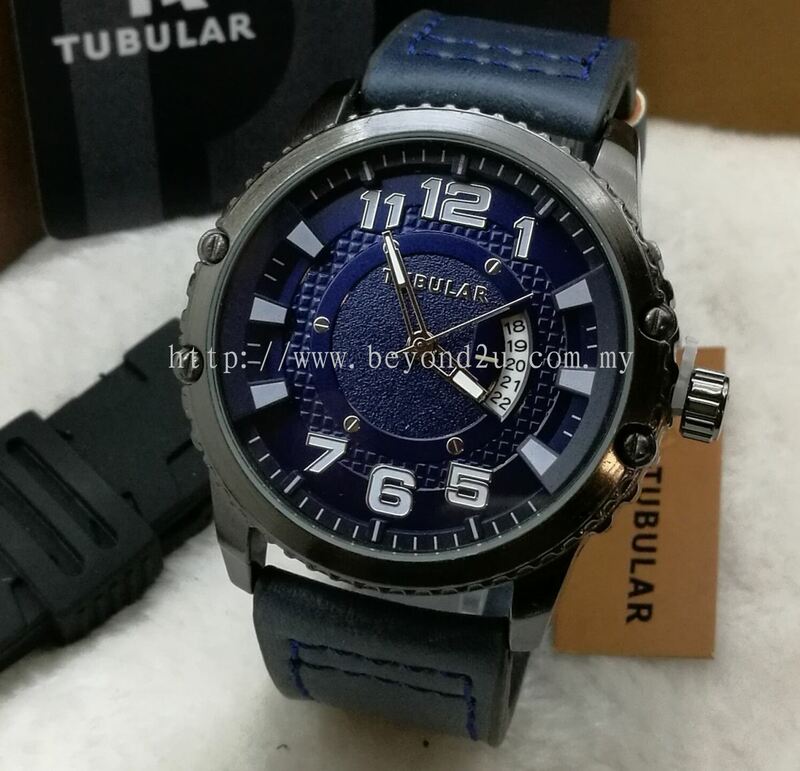 Beyond2U added a new video.